Mavicanet Directory was established in 1999. The Inbound Link Quality (ILQ) of Mavicanet Directory is 3,357 and the directory has a pagerank of 5. It has 20 pages listed in the Yahoo! Directory and 13 pages listed in DMOZ. There are 64 .edu websites pointing to it and 1 .giv website pointing to it. The best part of this directory is that it is FREE. 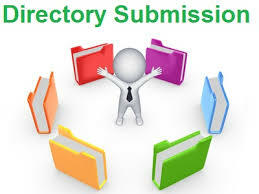 Submit your site(s) to Mavicanet Directory. and its a very useful tool. I'm trying to add my site, 2trabajo.com. Let's see how it works out!